implementing cloud-based solutions for artificial intelligence, machine learning, and predictive analytics to automate and improve a range of traditional product development processes. These changes represent a fundamental shift in how life sciences companies are mitigating risk. 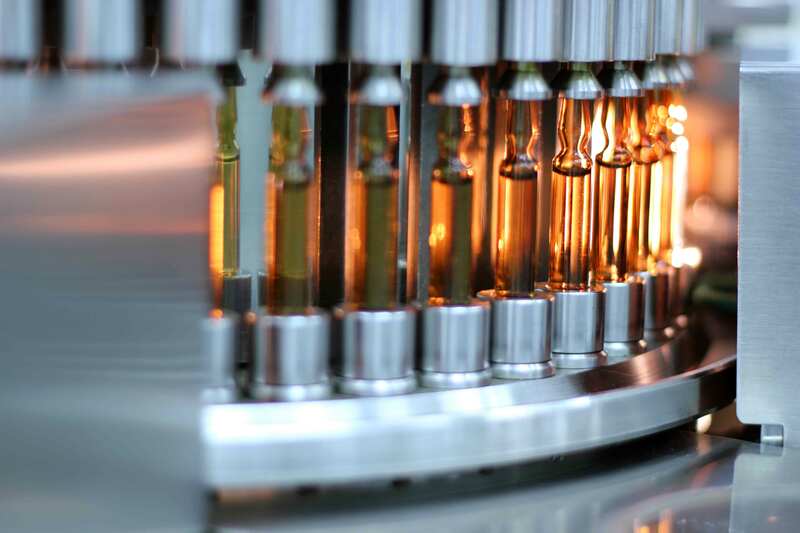 Instead of relying on historical data, they are beginning to leverage these advanced tools and shared infrastructure to detect adverse events and generate insights into potential drug safety and compliance issues before they happen. Companies need to invest in these technologies so their organizational cultures can adapt and become more data-driven and prediction-based. “Traditional models cannot scale,” Pushchinsky says. Companies in the life sciences industry that embrace the cloud and take advantage of these advanced technologies will become more competitive on a global scale while continuing to mitigate risk. Click here to watch episode 3 of this 4-part series.